Three-month posting of your career opportunity to the DNP community. Purchase a Career Posting for 3 months, with the option of renewal! 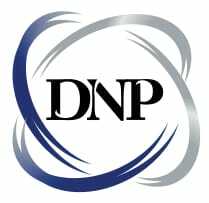 Reach out to a large community of DNPs for your staffing needs.